Looking for Magazine Advertisement or Digital Marketing ? Contact us now ! If you in need to start a new business, promoting or introducing your product and services, City Explorer is your ideal marketing partner to grow and propel your business to the next level of the growing mobile and digital market both locally and globally. 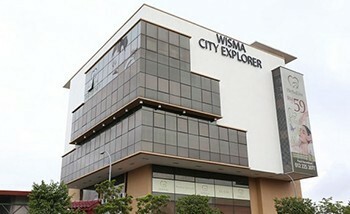 City Explorer is the leading Advertising Magazine Solution Provider since 2001. Coverage area from Klang Valley, Nilai, Seremban, Melaka and Batu Pahat due to over potential experience and long history in this advertisement magazine distribution.